Now celebrating its 23rd year, Cinco Ranch is a place of extraordinary lifestyle where neighbors become friends. Originally launched in 1991, Cinco Ranch comprises 8,100 acres and now contains more than 11,000 homes in an upscale, master-planned residential community 32 miles west of downtown Houston, located near Houston’s job-rich Energy Corridor. Cinco Ranch is a destination community commanding loyalty among homebuyers, many of whom refer friends and family, and return to Cinco Ranch as cross-country relocations bring them back to Houston. These community roots extend across a wide range of customer preferences and life stages, and deepen over time, helping make Cinco Ranch a true hometown. In 2010, NASH entered into a joint venture with Newland to develop and construct a 492-acre section with 1,200 homes as an expansion of the highly successful community. NASH then entered an additional venture with Newland at the end of 2011, to develop and construct all other remaining sections of the community. 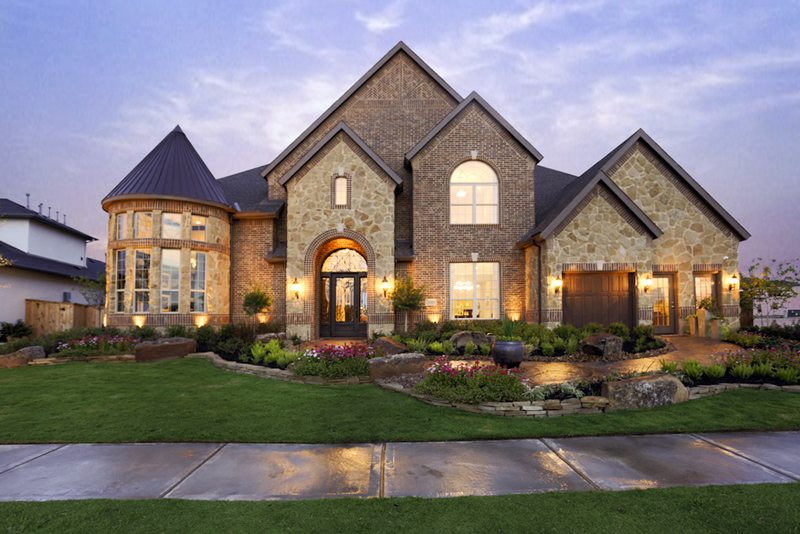 Cinco Ranch includes residential lots connected by a network of open spaces and amenities designed to maximize value and sense of community. 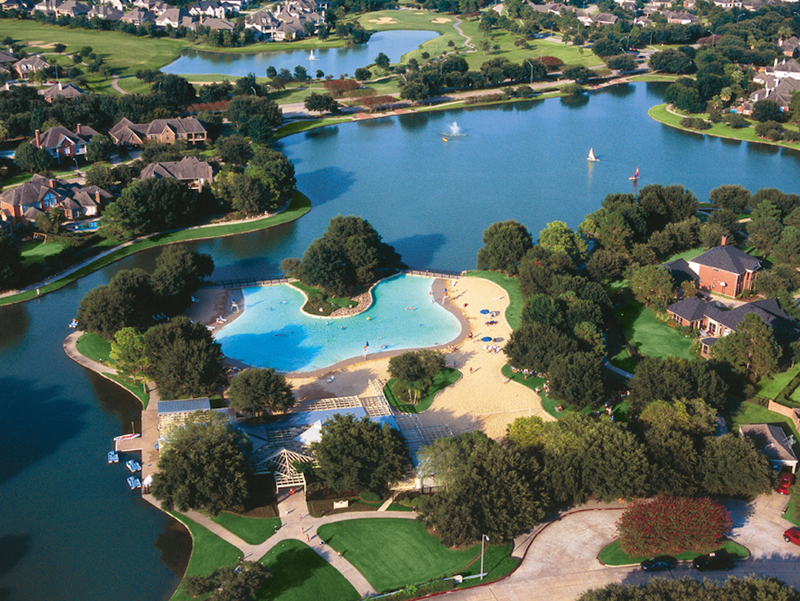 Features of the master plan include a model home village, sites for schools (in the sought-after Katy Independent School District) and day care centers, recreation centers with resort-style swimming, pavilions, hearths, play areas, entertainment areas and other gathering places, biking and hiking trails, and ball fields. Established hallmarks of Cinco Ranch include water conservation and water quality, extensive open space, trail connections between homes, recreation centers and schools, and an existing village center called La Centerra, offering shopping, dining and offices in a Main Street orientation. With such enduring value, Cinco Ranch is a perennial best-seller. It has ranked among the very top master planned communities in the nation according to surveys by John Burns Real Estate Consulting, RCLCO and Metrostudy, esteemed national real estate industry knowledge providers. JBREC placed Cinco Ranch at #13 in its ranking of 2014 top 50 master planned communities.